Africa: Continent's Population reaches One Billion. 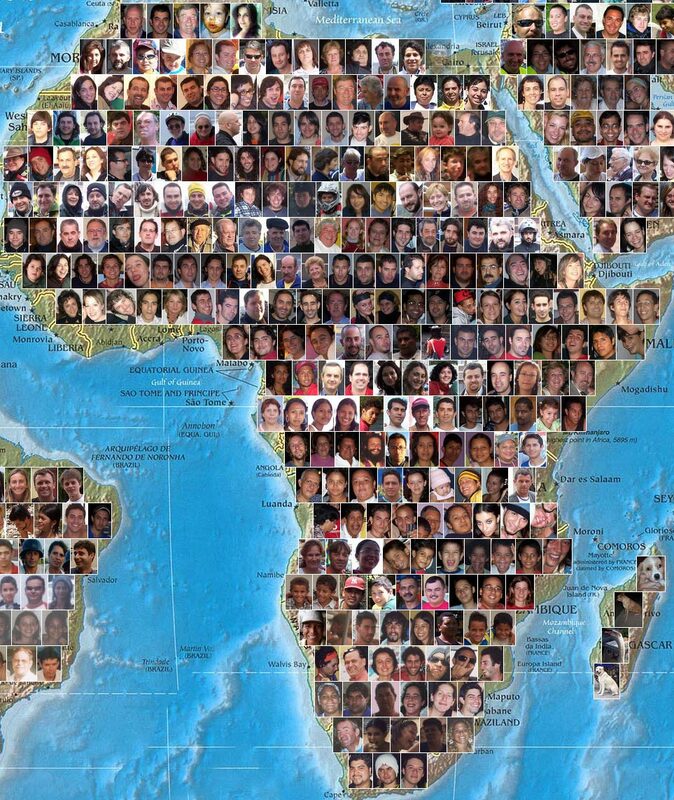 One billion people now live in Africa , says a new report. The continent’s population is growing by about 24 million a year, and will double to nearly two billion by 2050, the report adds.These statistics have been released by the Population Reference Bureau, a Washington-based non-profit organisation, in a report published jointly with USAID, the United States government aid agency. The report, the “2009 World Population Data Sheet,” shows that Africa is the continent with the world’s highest birth rate and the highest projected population growth rate to 2050. Although population growth has slowed in North African countries such as Egypt and Tunisia , on average women in sub-Saharan Africa have more children than women elsewhere. While globally the average woman has 2,6 children, in sub-Saharan Africa she has 5.3 children (which is down from 6.7 children in around 1950). The world’s highest fertility rate is in Niger , where women have on average 7.4 children. Worldwide, 62 percent of married women of childbearing age use contraception, but in Africa the figure is 28 percent. Swaziland has the highest rate of HIV infection in the world – 26 percent of people aged between 15 and 49 are HIV positive. While worldwide, less than 60 percent of youth go to secondary school, in sub-Saharan Africa the figure is less than 30 percent. Although Africa has a seventh of the world’s people, it has a quarter of the world’s refugees. Copyright © 2009 allAfrica.com. All rights reserved. Distributed by AllAfrica Global Media (allAfrica.com).